Come out for Fun, Food, Friendship and dancing to the Fabulous tunes of the Fade Kings. Cash bar available. Draw prize of two executive class tickets to Europe. Live auction of Art by famous Canadian artists and Antiques. Tickets $80.00 a person or $150.00 a couple. Tickets can be purchased using PayPal or credit cards with the Buy Now buttons on the right sidebar on this page. If there are advertisements in the sidebar, please scroll down below the ads to find the Buy Now buttons. Or in person at Royal LePage, 104 Main St, Picton or phone Gord Gibbins at 613-242- 9913. For catering purposes please purchase tickets before June 21. For more information on draw prizes and auction items please click here. This list will be added to over time so please check back. Thank you for all the donations and sponsors click here. This year’s Yard Sale will be Saturday, May 26 from 8 am to 2 pm. The Yard Sale will be held at 13633 Highway #33 (Loyalist Parkway). We thank Bree of County Yum Club for offering their property again this year. We’re hoping for sunny skies and lots of people stopping by! Donated items can be dropped off at the Yard Sale site before 8 am on the Saturday morning of the sale. Those unable to bring their items on Saturday morning can bring them to Royal LePage, 104 Main Street, Picton on Friday, May 25 between 4 pm and 7 pm. It would be a great help if you could price your donated items beforehand. Unfortunately, we cannot accept bedding, large appliances, clothing, safety helmets and baby equipment (toys, but not stuffed, are okay). All other items are much-appreciated. It takes a LOT of volunteers to run a successful Yard Sale and we are counting on you for help. Finally, we need volunteers to help pack up everything at the end of the sale. Thank you for your support in helping to make this our biggest Yard Sale ever! 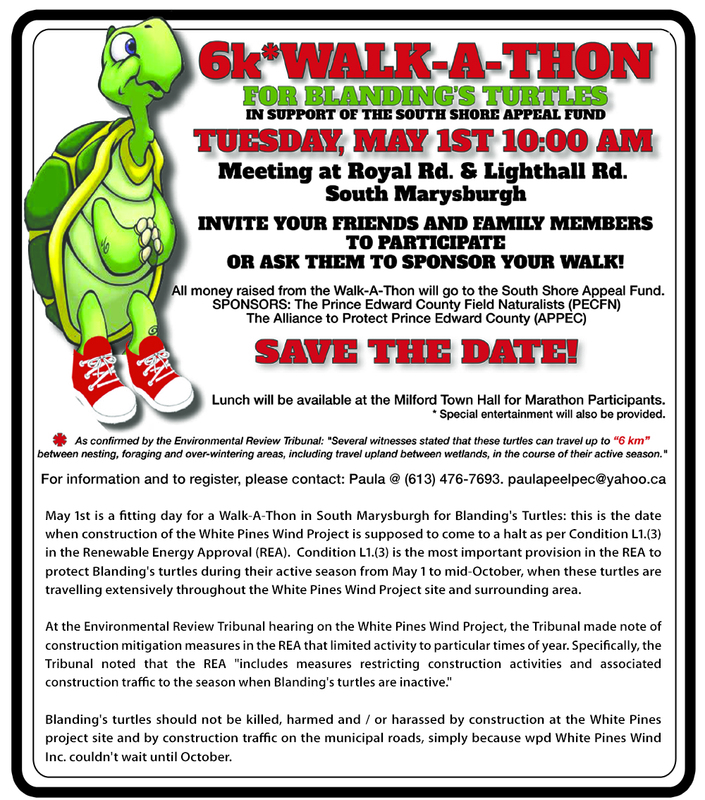 Help Save South Marysburgh and the County! March (rain or shine): 1:00 p.m. to 2:00 p.m. down Main Street, Picton. Assemble on Cold Storage Road in Picton by 12:30 p.m. and bring along your personalized sign, placard or poster. Learn how the 9-turbine White Pines Wind Project WILL affect you and Prince Edward County, and what you can do to help. Local politicians, County residents, business people and experts will provide impact statements, updates, and answer your questions about: loss of landowner and municipal rights because of the Green Energy Act; human health effects; destruction of heritage, tourism and endangered species; and other concerns. The Annual Yard Sale for the South Shore Appeal Fund has been cancelled for this Saturday, May 13, 2017 due to rain in the weather forecast. We are rescheduling the Yard Sale for Saturday, May 27, starting at 8:00 a.m.
Large and small donations can be dropped off on the day of the sale, May 13, at the site 14011 Hwy #33 (Loyalist Parkway). If you wish to drop off donations to Royal LePage at 104 Main Street Picton, you may do so on Friday, May 26 from 10 a.m. to 7 p.m. The Annual Yard Sale for the South Shore Appeal Fund has been cancelled for this Saturday, May 6, 2017 due to rain in the weather forecast. 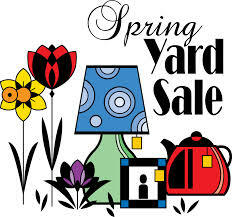 We are rescheduling the Yard Sale for Saturday, May 13, starting at 8:00 a.m.
Large and small donations can be dropped off on the day of the sale, May 13, at the site 14011 Hwy #33 (Loyalist Parkway). If you wish to drop off donations to Royal LePage at 104 Main Street Picton, you may do so on Friday, May 12 from 10 a.m. to 7 p.m. The Annual Yard Sale fundraiser for the South Shore Appeal Fund takes place Saturday, May 6th (with a rain date of May 7th) starting at 8:00 a.m. Donations of gently used goods will be accepted the day of the sale before 8:00 a.m. or can be dropped off at Royal LePage, 104 Main Street, Picton on Friday, May 5th between 10:00 a.m. and 7:00 p.m. If you cannot make these days to drop off your items, arrangements can be made by emailing contactus@appec.ca. Here is a great chance to buy some unique gifts or items for your home, including an almost new children’s wagon, a decorative wooden train set, a plush Christmas Santa, garland, Christmas labels & cards. .and so much more. Make sure you arrive early as many of the items are one of kind. One of our APPEC members is in the process of amalgamating two homes and will be donating the proceeds of selling their extra furniture to the South Shore Appeal Fund. Their furniture is to be sold as part of an auction held at Koopmans Auction Centre Friday, October 14, 2016, with the viewing at 5:00 pm and sale at 6:00 pm. Koopmans Auction Centre is located at 662 County Road 12, Picton. We ask that you spread the word, and come out on October 14th and make a bid. This is a great way to help us Save the South Shore. I hope your summer is going well. If you are a beach person, then this summer has been great. 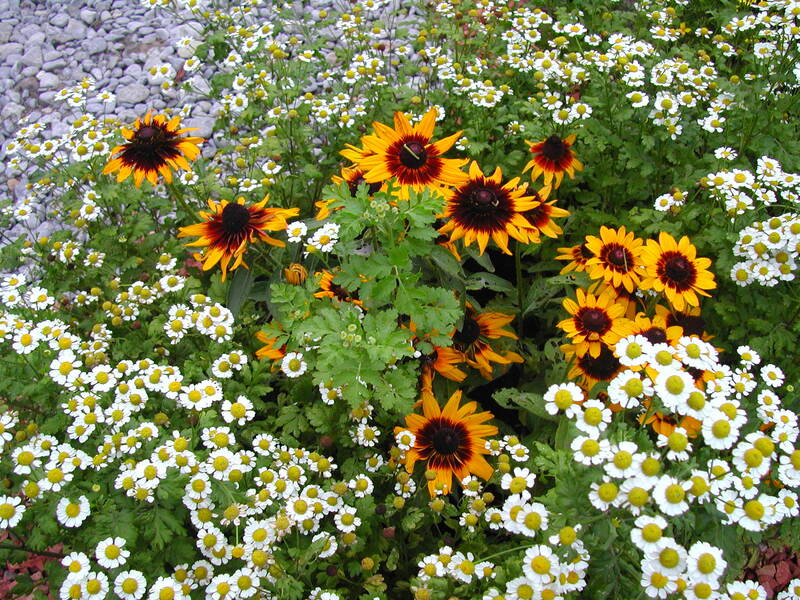 If you are a gardener, then this summer may not be so good. There is another RiverWalk fundraiser planned for Sunday September 4, 2016. If you missed the last two, or would like to walk the river again, then please get your tickets soon as the last Riverwalks were sold out early. Tickets are free, but reserving the tickets are through Eventbrite –www.riverwalk.eventbrite.ca . As before this fundraiser is in support of Saving the South Shore and we are counting on your donations. Our lawyer Eric Gillespie has been hard at work getting all the paper work together for the mitigation hearing with wpd and of course this costs money. Eric has been successful in winning the Ostrander ERT and we are hoping for a successful outcome in the White Pines ERT. For more information, please enlarge the poster here, or go to the eventbrite website here. This is a reminder that the Yard Sale is Saturday May 28 from 8 am to 2 pm (rain date May 29). 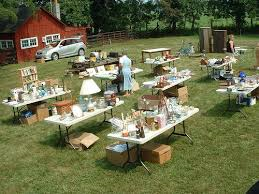 The Yard Sale will be at its usual location at the big barn on 14011 Highway #33 (Loyalist Parkway near corner of County Road #32). Come out on Saturday to browse! There will be lots of interesting items at reasonable prices and who knows, you might just find a treasure or two. All funds from sales of items go to the South Shore Appeal Fund, to help pay off APPEC’s and PECFN’s legal bill for the ERTs. Donations of items are accepted with appreciation. Large and small items can be dropped off at the site of the Yard Sale anytime after 6:30 am on the day of the sale. Small items may be dropped off at Royal LePage, 104 Main Street Picton, on Friday May 27 between 10 am and 7 pm. It would be most helpful if you could price items beforehand. If these dates and times do not work for you please send an email to contactus@appec.ca and another arrangement can be made for dropping off your items. Unfortunately we cannot accept: bedding, large appliances, baby equipment (toys are okay), safety helmets, or clothing. All other donations are appreciated. A big thanks to all the volunteers from APPEC, CCSAGE and PECFN who are donating their time on Saturday. We are looking forward to another successful Yard Sale and hope to see you there! Saturday May 21 from 10 am until 1 pm is the date and time for the Spring Riverwalk at Mill Falls House B&B, 745 Crowes Rd, Milford. You are invited to spend some time exploring the Mill Falls meadow and riverside property in all its spring finery. Guides will be available to show the way and describe what you are seeing. After your walk join us for coffee or juice and some light brunch goodies. Recently these pictures in words came from proprietor Sacha Warunkiw: Two days ago I sat at the edge of the brook sipping orange juice and had a lovely surprise. . .there on the other side of the river was an Otter bounding alone to the upper pond. It was a beautiful sight, mind you I hope he or she didn’t devour the eggs of the ducks that nest there every spring! Then yesterday I saw three Golden Eagles flying high overhead and then one came down with a swoop across the land. Its wings were very wide. We are so lucky that Sacha invites us into his own little paradise in the spring and fall to raise funds for Save the South Shore. Only 100 tickets will be issued. Admission is by donation and you will have the opportunity to purchase your own “Blandy” T shirt or hat. Please join us for a Tapas and Wine tasting event at the Picton Curling Club on Saturday April 23 at 5:30 p.m. Chef Michael Hoy will pair delicious tapas (small savoury dishes) with samples of unique Spanish wines imported especially for us by local wine importer, Ian Hanna. In previous years these tickets have sold out quickly. APPEC will be hosting a rally at the Milford Mount Tabor Fairgrounds on September 27th starting at 11AM and going onto until 4PM. Come and show your support for the Protecting What We Love movement in Prince Edward County. Come and show just how angry you are with what is happening to our small community by big business and big government. Come and see just how big these monstrous Industrial Wind Turbines are and how they will tower over our small community. Just how big is 50 stories? … along the South Shore … too big. Come and learn what the noise will be like from these planned wind turbines as they are just too close to family residences, our wild life and our neighborhood. Come to understand how our heritage will be impacted by these views and how property may get damaged in the construction. Do you need to find out where the 28km transmission will be buried and just how close to residences the construction will come? Are you worried about the changes in the hydrology and wetlands and how wells may get impacted? Come and find out. Come and learn how the wpd White Pines Wind Project will be industrializing the South Shore and consider for yourself if there are too many for the people that live here and the important wild life and habitat that the County is known for. There will be a lot to learn with many displays presented by APPEC and other local groups including PECFN, CCSAGE and individuals who have been critiquing the wpd White Pines Wind Project since 2010. There will be fun for all ages with live local entertainment, bands and music. There will be lots to eat with several different food trucks. It will be a pleasure for your eyes, your ears, your taste buds and your mind. Come and join the rally this September 27th. 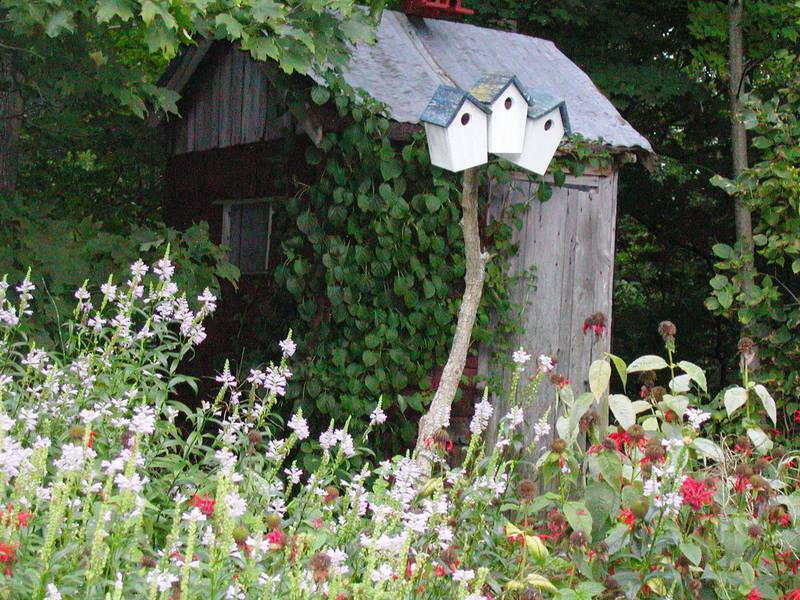 On Saturday, June 27, private gardens of Prince Edward County will be open to the public. This self-guided tour can be done at an individual pace depending on the individual’s interest. You can purchase tickets online here at $20 per ticket and get a receipt emailed to you from PayPal. Online purchased tickets will be available for pick-up on the day of the tour at Lockyer’s Country Gardens, 332 County Road 1, just off the roundabout across from Waring House. If you wish to buy tickets in person they will be available June 19, 20, 21 and June 26, at Books & Company, 289 Main Street, Picton. 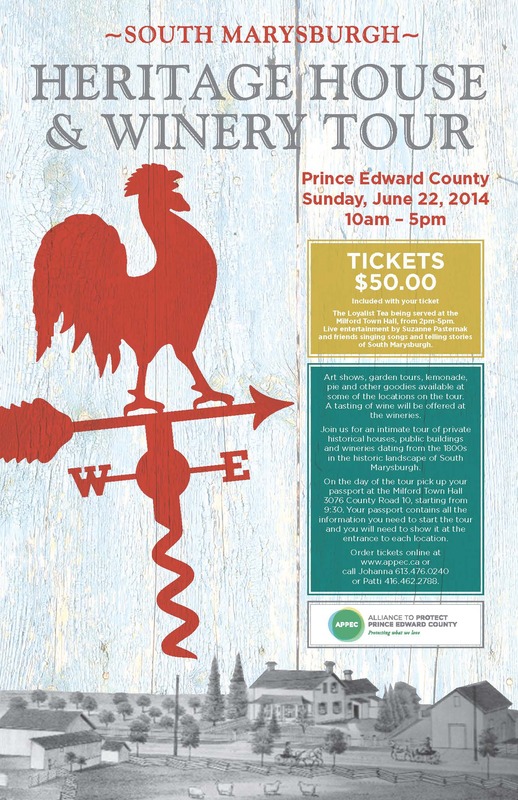 Or on the day of the tour, tickets can be purchased at Lockyer’s Country Gardens, 332 County Road 1, just off the roundabout across from Waring House. Spring cleaning? Put aside your unwanted items that someone else may be able to use and support the legal funds to stop wind turbines in the County. Large donations can be dropped off at 7am the day of the sale, at the big barn, 14011 Highway #33, near corner of County Rd 32, or pick up of larger items (no junk or bedding please) can be arranged by emailing contactus@appec.ca. Include your name, address, phone number and brief description of item(s). Small items can dropped off at Royal LePage, 104 Main Street Picton on Thursday May 7 and Friday May 8. Please price your donations. Donate and/or come out to the Yard Sale on May 9; you may find a treasure. Thank you to APPEC, CCSAGE and PECFN volunteers. Acclaimed by Heritage Canada The National Trust, Amherst Island’s historic houses and Irish stone fences are set in a landscape that has remained unchanged over the past 100 years. 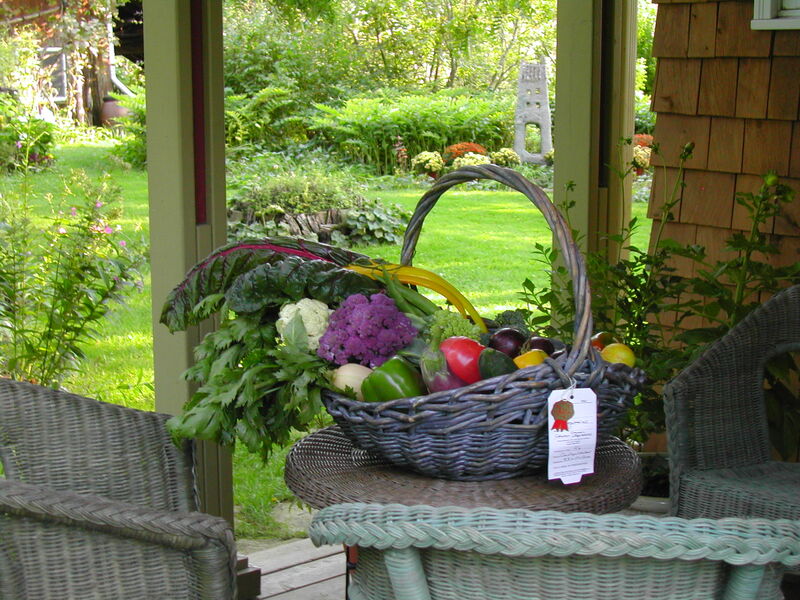 Take a tranquil ferry ride to visit old stone houses, restored farms and quaint village cottages, and enjoy a homemade farm lunch at the Lodge on Amherst Island. This is a fund raiser for the Association to Protect Amherst Island. Tickets can be purchased in advance or on the day of the event and costs $40.00. To purchase tickets and find out more about this event please visit the Association to Protect Amherst Island web site – click here. Round trip tickets for the ferry cost $9 per car, so we suggest that friends come in one car! A bicycle ticket is $1.50. The ferry leaves the mainland every hour on the half hour and from the Island every hour on the hour. For example, to arrive at the Island in time for 10 a.m., take the 9:30 ferry from Millhaven. We will be waiting for you with a nice cup of tea or coffee. The starting point and information centre is minutes from the Island ferry dock at the Lodge on Amherst Island. The Lodge will be open throughout the day for lunch, refreshments, directions, and a chance to relax and wander the shores of Stella Bay. at the Regent Theatre on July 10 at 7pm. 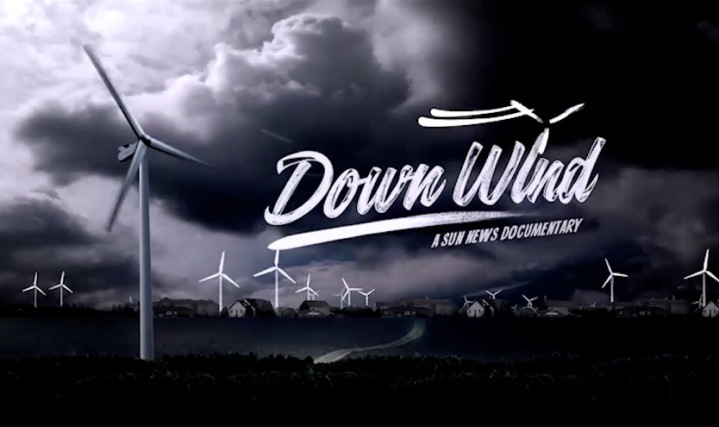 This movie is about communities and people who are living with wind turbines. It is an opportunity to hear what Prince Edward County may expect if wind turbines are built in South Marysburgh and Athol. South Marysburgh has been a vibrant community since the United Empire Loyalists came to the County after the American Revolution. It has undergone many changes through the years with protected heritage buildings like Mount Tabor, the Milford Fair Grounds, the village of Milford and heritage homes from the 1800s throughout South Marysburgh. The Alliance to Protect Prince Edward County is offering a rare opportunity to look inside some of the oldest and most interesting buildings in South Marysburgh – an opportunity to catch glimpses of the past. Many houses on the tour tell the story of the families who lived in them and gives a suggestion of what life was like in the County in the 19th century. One house to be featured in the summer edition of County and Quinte Living will be on the tour. This is a chance to see inside the house before it appears in the magazine. Another house started in 1824 and added to over the years until 1885 as the family’s needs changed, illustrates the boom and bust cycles of local life. On Long Point, an old house has new owners who are working to restore some historic features of the house while adding their own ideas to make their heritage home comfortable for a modern family. The three wineries in South Marysburgh who are participating in the tour will be adding their own special touches. At Long Dog, James Lahti will take visitors on a tour of some of his lovely historic buildings and offer a wine chosen by him especially for the tour. Exultet Winery, whose building once housed a cheese factory, is also offering a taste of wine chosen for the tour. This year will be the fourth year in a row that Exultet has won a gold metal for their Chardonnay. A sample of red and white wine paired with cheese is available to ticket holders at Half Moon Bay. This is a winery that has come to the County recently. As an added bonus there are little extras at each of the homes and sites – it might be a sampling of a fruit pie baked in a wood oven, peanut brittle, strawberries, or a glass of lemonade. A Loyalist Tea, included in the price of your ticket, prepared by the Friends of Macaulay House, will be served in the Milford Town Hall from 2 to 5pm. The Town Hall is the first town hall to be built in the County and dates from 1840. Suzanne Pasternak and friends will be signing songs and telling stories of South Marysburgh at the Milford Town Hall during the afternoon tea. Why not put aside those unwanted items that someone else may be able to use and support the legal funds to stop wind turbines in the County. Large donations can be dropped off at 7am the day of the sale at the big barn, 14011 Highway #33, near corner of County Rd 32, or pick up of larger saleable items (no junk or bedding please) can be arranged by emailing contactus@appec.ca. Include your name, address, phone number and brief description of item(s). Small items can dropped off at Royal LePage, 104 Main Street Picton from Wednesday May 21 to Friday May 23. Donate and/or come out to the Yard Sale on May 24 and find a treasure. Tickets for the South Marysburgh Heritage House and Winery Tour will be available to purchase at the Yard Sale. Join us for an intimate tour of private historical houses, public buildings and wineries dating from the 1800s in the historic landscape of South Marysburgh. Art show, garden tours, lemonade, pie and other goodies available at some of the locations on the tour. A tasting of wine will be offered at the wineries. Tickets are $50 per person. Included with your Heritage House Tour ticket: the Loyalist Tea being served at the Milford Town Hall, from 2pm-5pm. Live entertainment by Suzanne Pasternak and friends singing songs and telling stories of South Marysburgh. There are 15 locations including a wine tasting at the following wineries: Exultet Estates Winery, Half Moon Bay Winery and Long Dog Winery. Click on the poster for more information. To purchase tickets online use the PayPal button on the sidebar OR at the Books and Company in Picton or Retrospective in Bloomfield OR call Johanna 613.476.0240 or Patti 416.462.2788 . 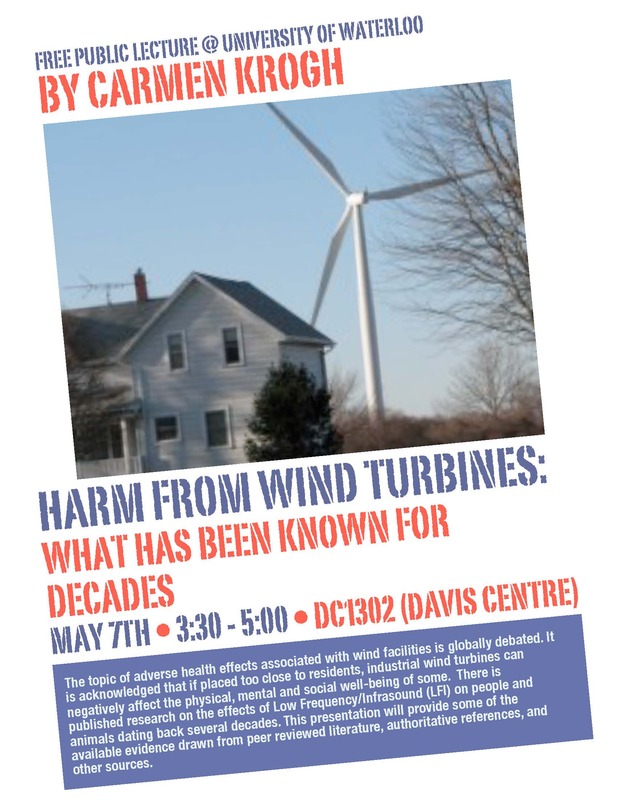 When: Wednesday, May 7, 2014 – 3:30 pm ; Location: University of Waterloo, Waterloo, OntarioTopic: Harm from Wind Turbines, What has been known for Decades. A review of research on the effects of Low Frequency/Infrasound on people and animals. If you are interested in attending, here is the link to the University of Waterloo event website, a more complete description of the event and more details on the venue. Click the poster to enlarge.Bio: Carmen Krogh is published in peer-reviewed scientific and medical journals and has presented papers at scientific noise conferences. She is an independent,full time volunteer and for almost 6 years has researched health and other effects associated with industrial wind energy facilities and shares information with individuals, communities, authorities, wind energy developers, industry and others. 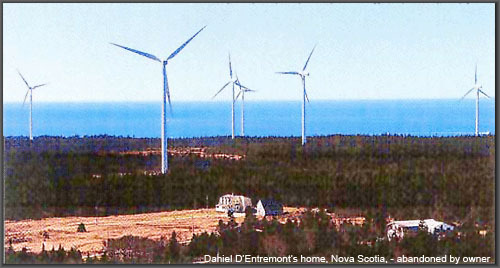 APPEC will be hosting a number of funding raising events to help raise funds to fight the White Pines Wind Project plans to industrialize South Marysburgh and Athol with 50 story industrial wind turbines. Please SAVE THE DATES in your calendar and help Protect What We Love and stop wpd’s White Pine Wind Project. Spring cleaning is here and if you find something useful you are not using or no longer need, then please put it aside, we may need it for our Garage Sale. Details will follow, but start setting things aside now. APPEC and PECFN will share the funds. Come and explore the history of South Marysburgh. This tour includes resident’s Historic homes and buildings (rarely open to the public), wineries and a culinary taste of history with a Loyalist Tea. We’re gonna have a Party!! !